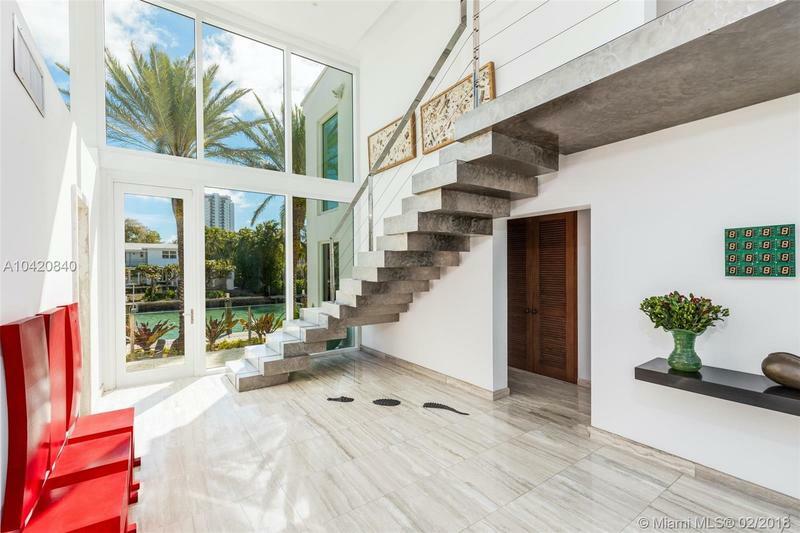 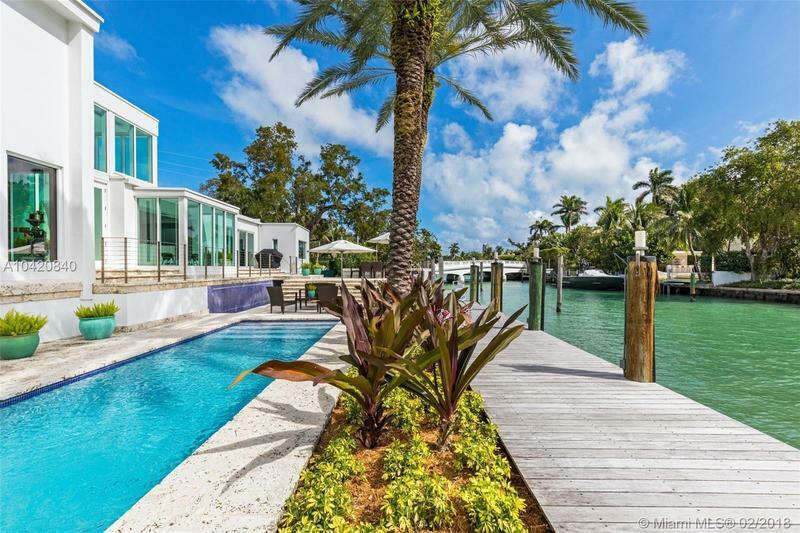 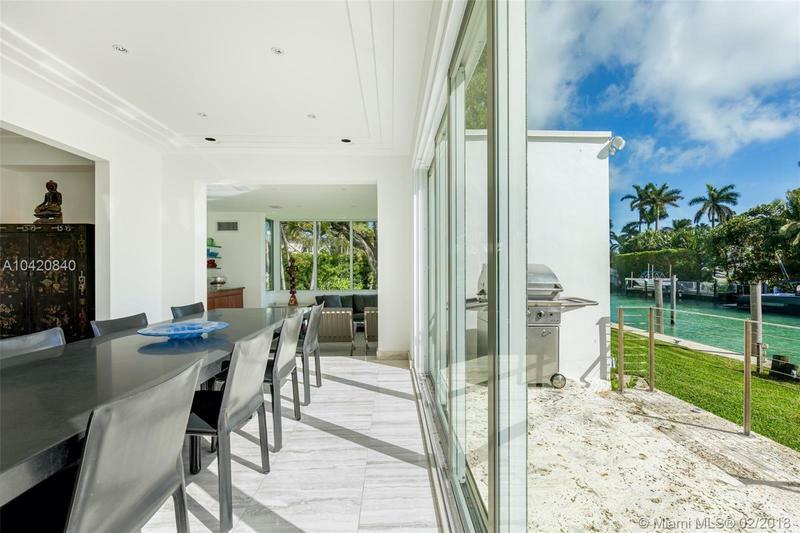 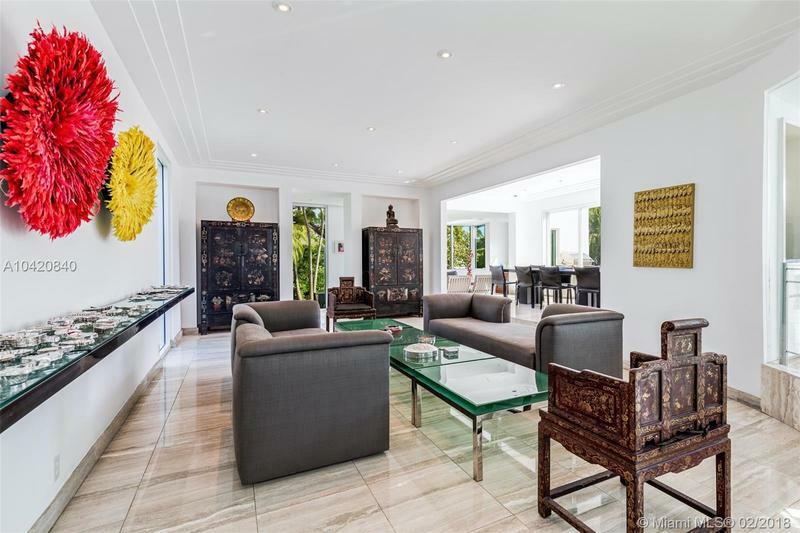 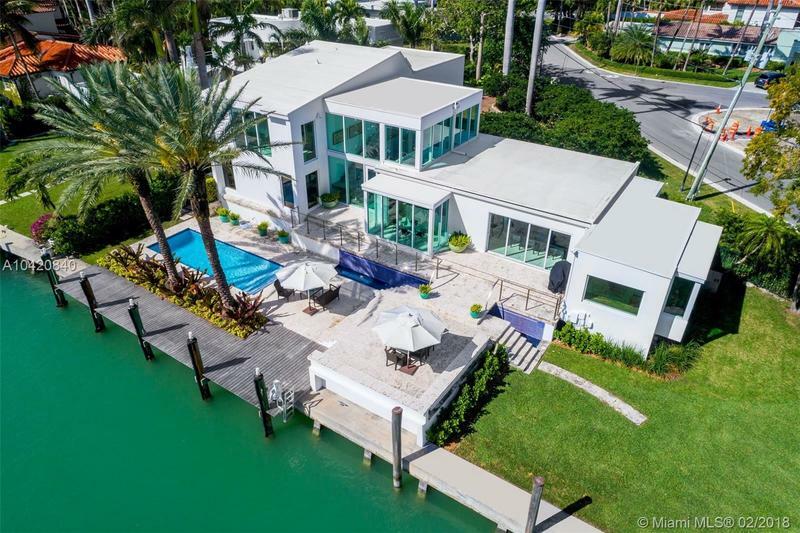 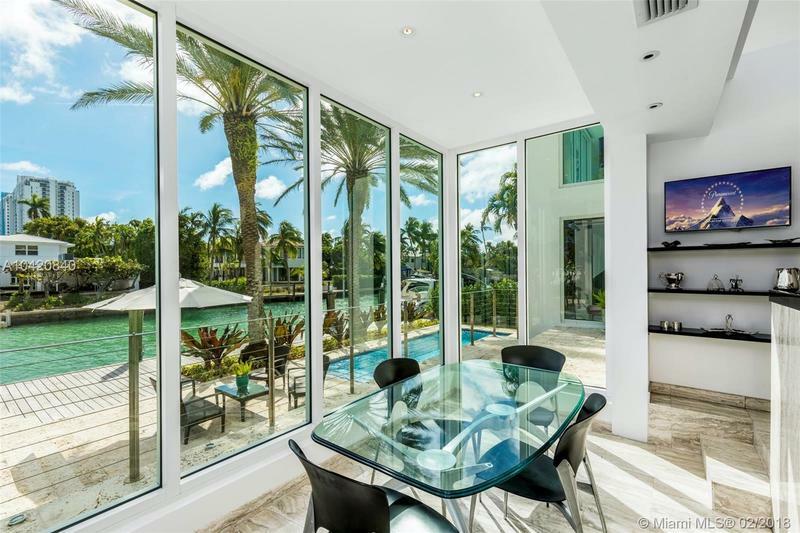 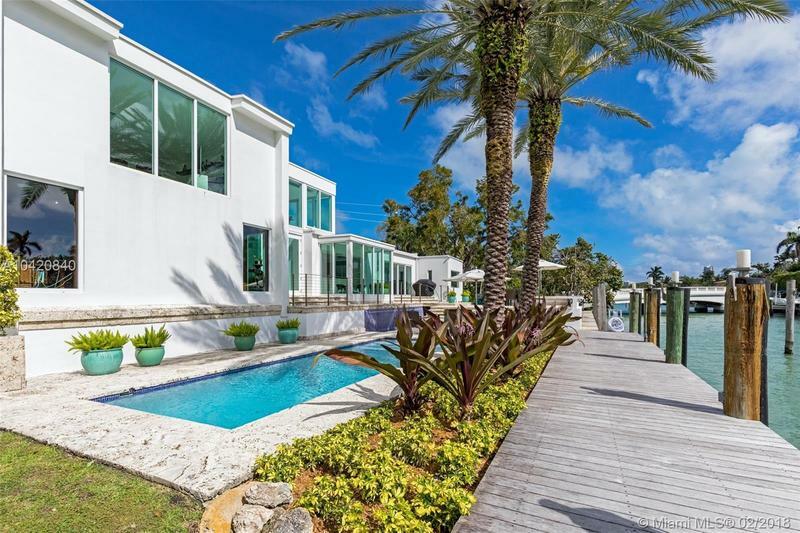 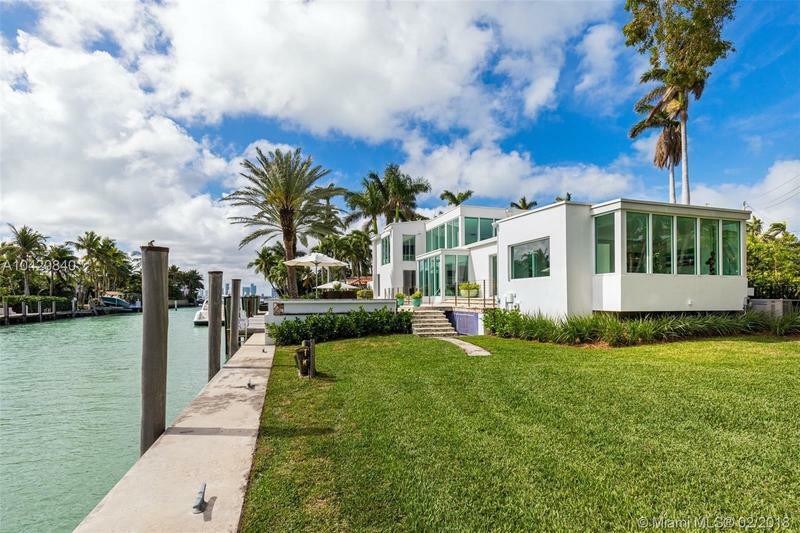 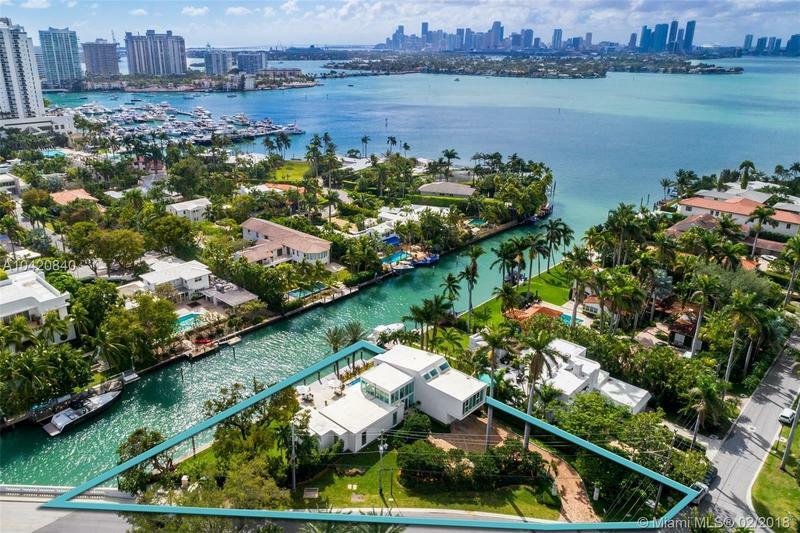 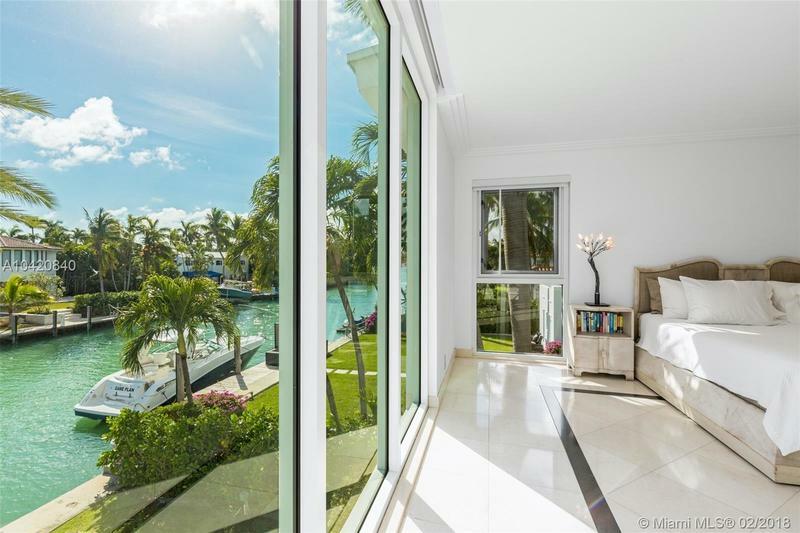 This one-of-a-kind Sunset Island waterfront residence was designed to achieve seamless movement from the spectacular interiors to the many luxurious outdoor spaces. 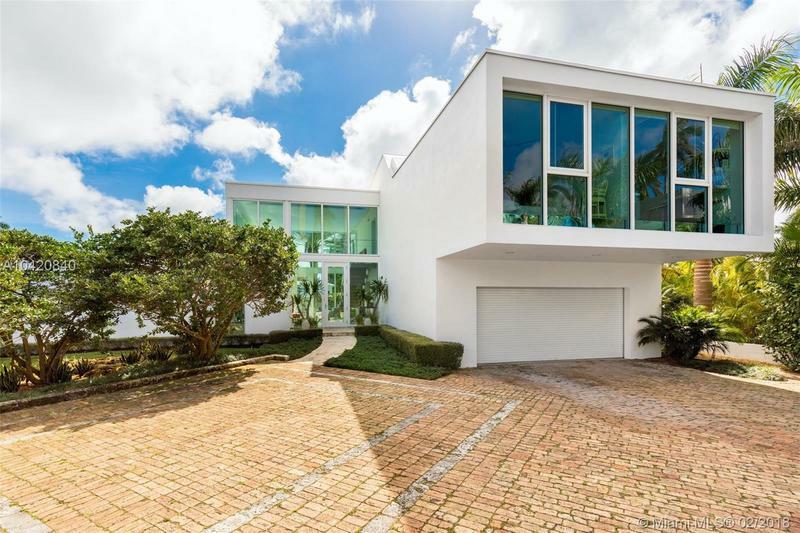 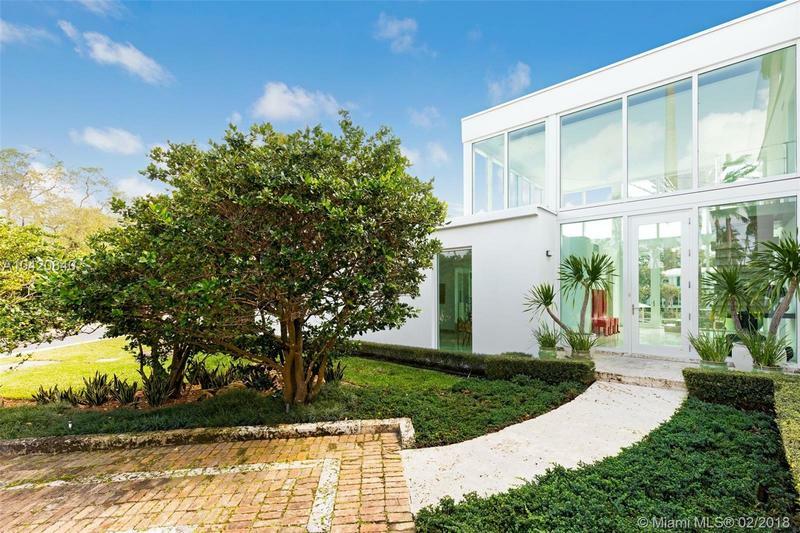 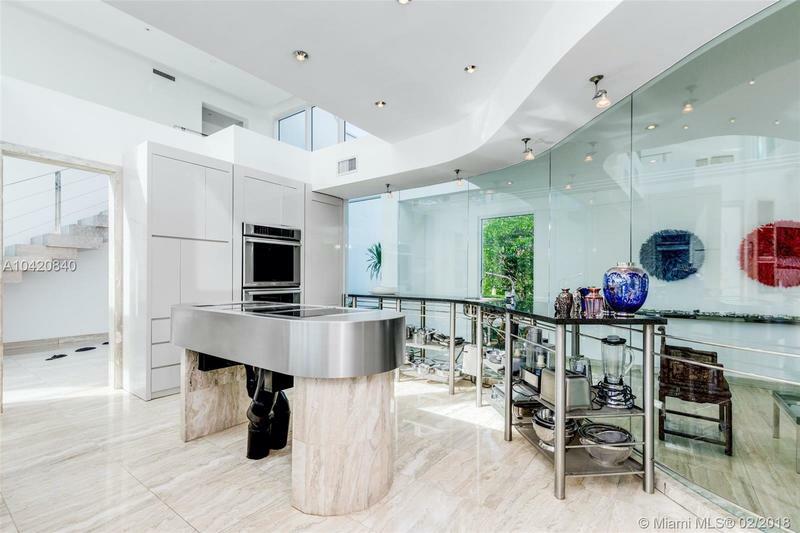 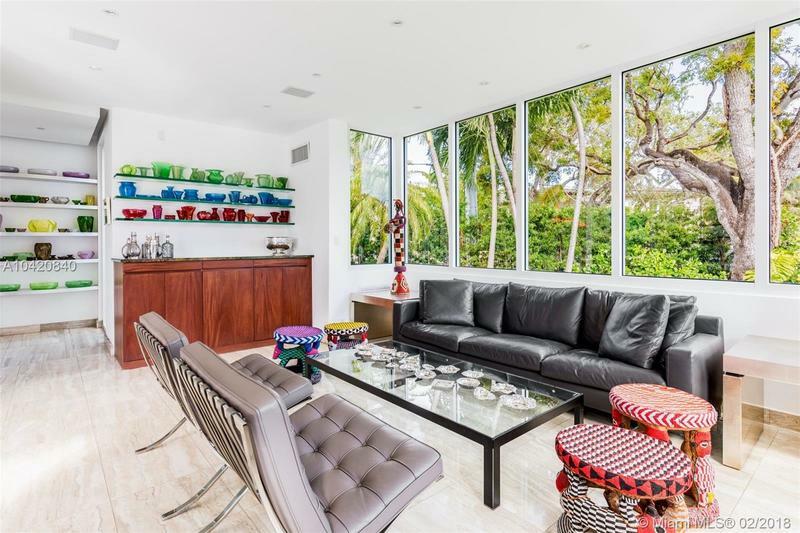 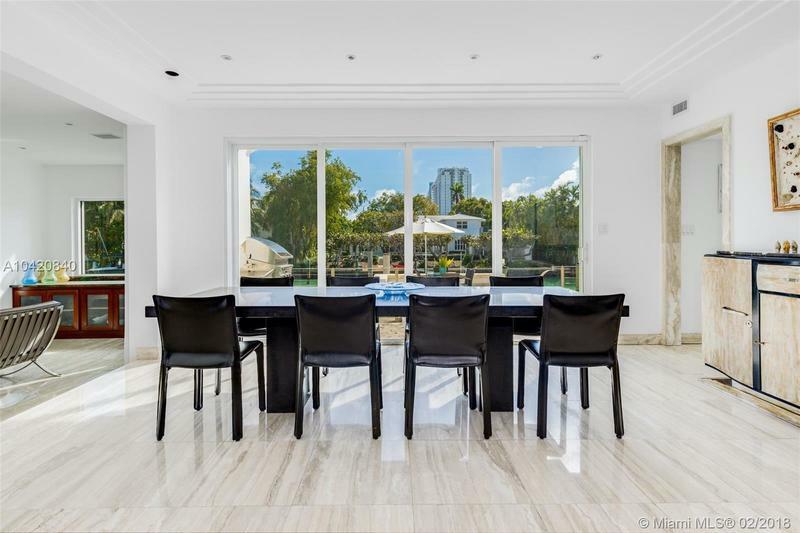 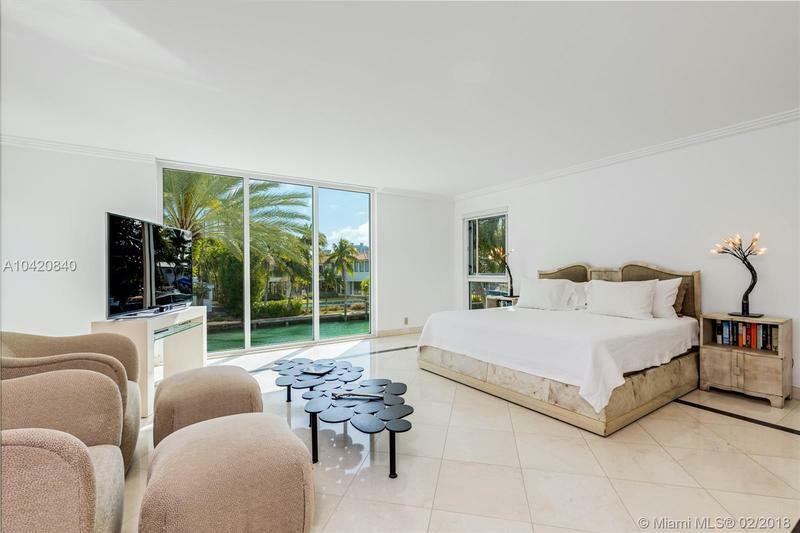 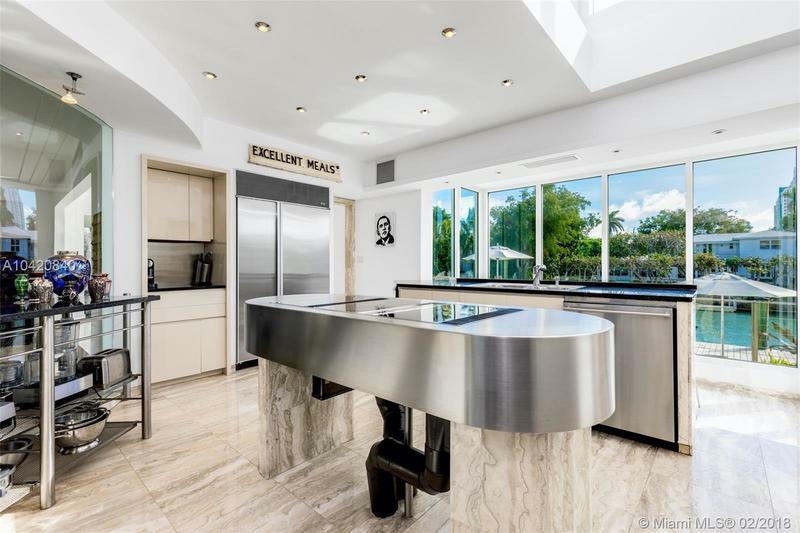 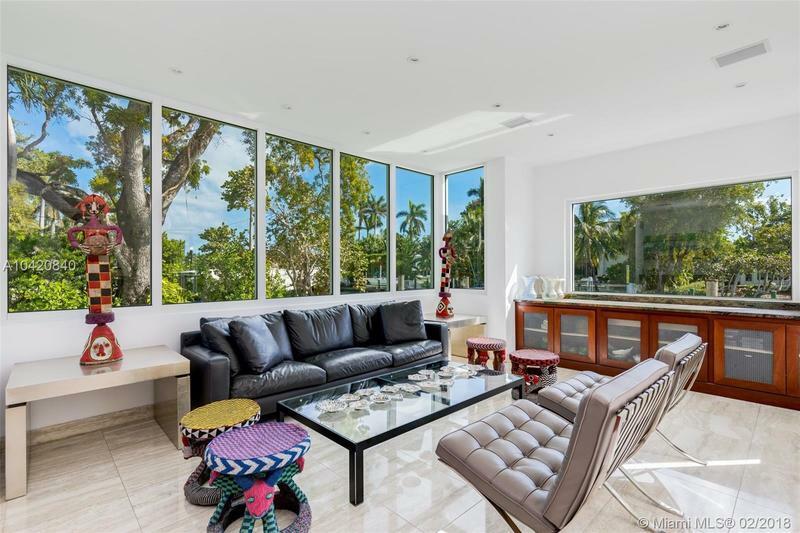 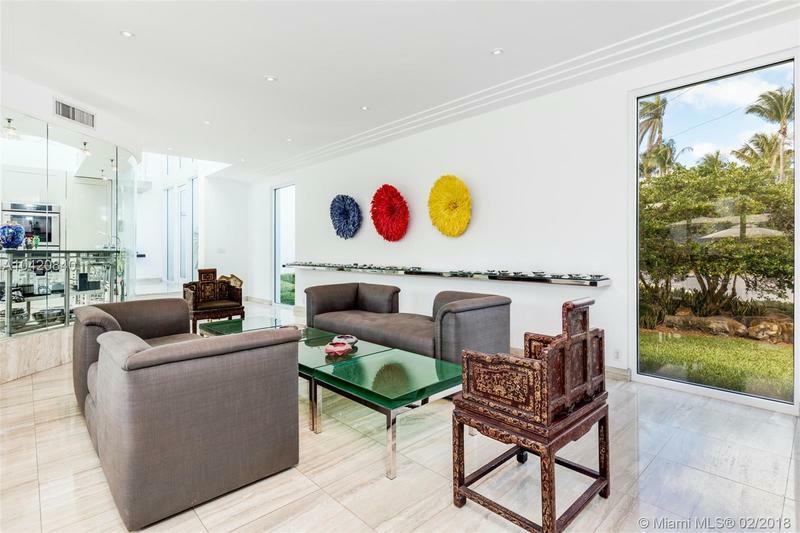 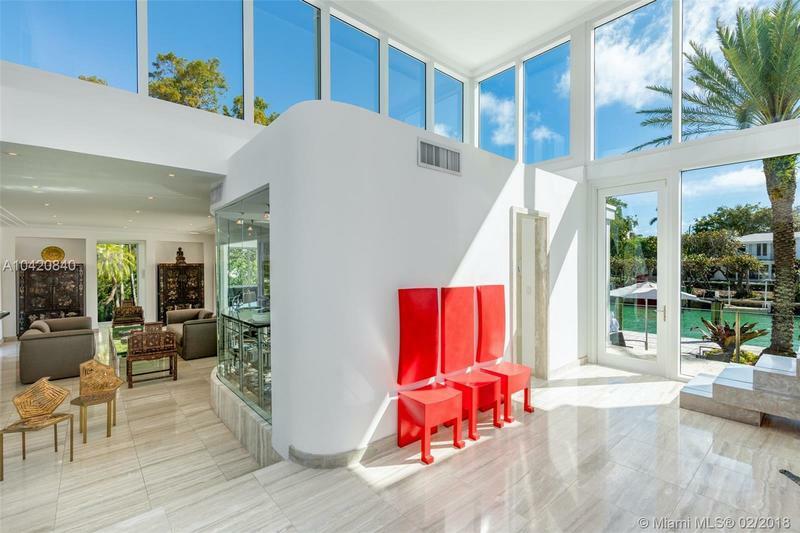 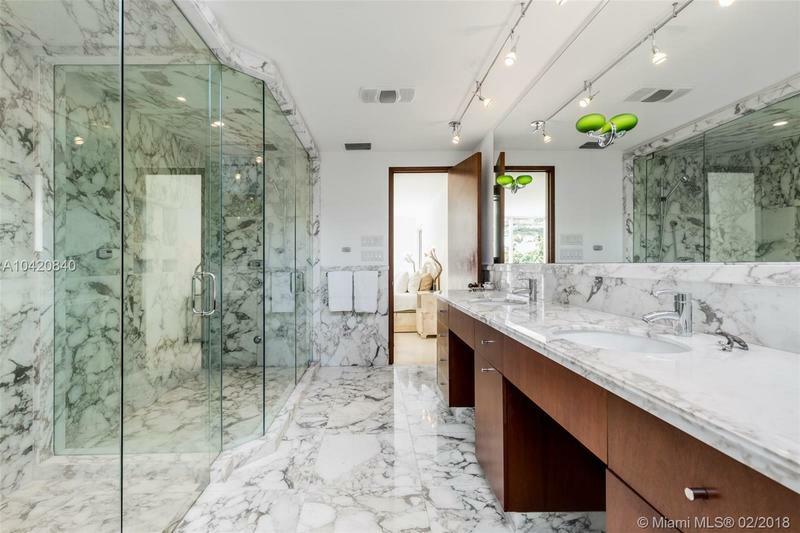 An entertainer’s dream, this modern masterpiece features 5BR/4+1BA, & is on a 14,875 SF lot with 177’ of WF. 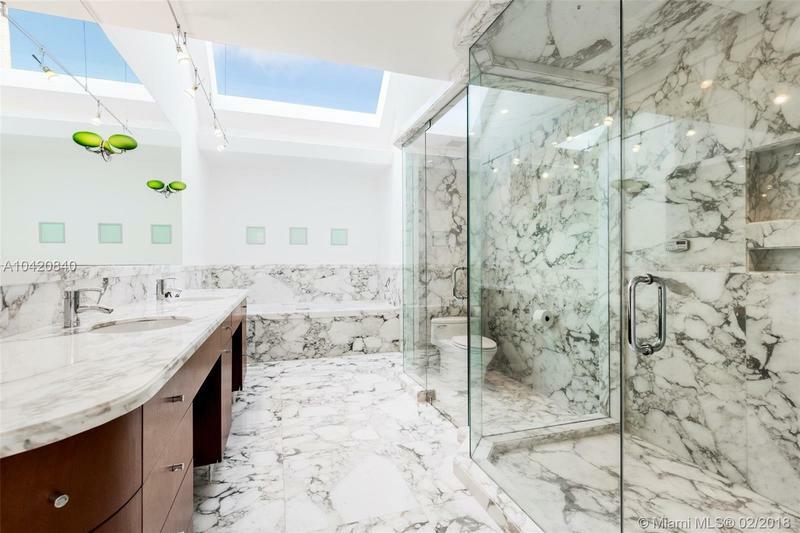 This recently renovated home boasts beautiful city & bay views & picturesque vistas from every room.Floor to ceiling windows & walls of glass welcome you to the bright, open living area w/ silver travertine floors, a gourmet eat-in kitchen, Florida Room, custom stainless steel staircase, Crema Marfil marble throughout 2nd floor, Chicago Brick driveway, Keystone terrace, an expansive backyard, sparkling pool & private dock. 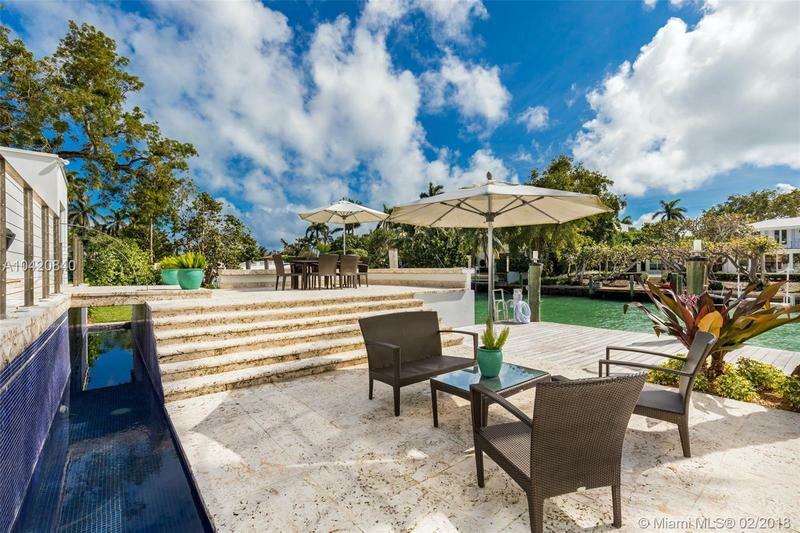 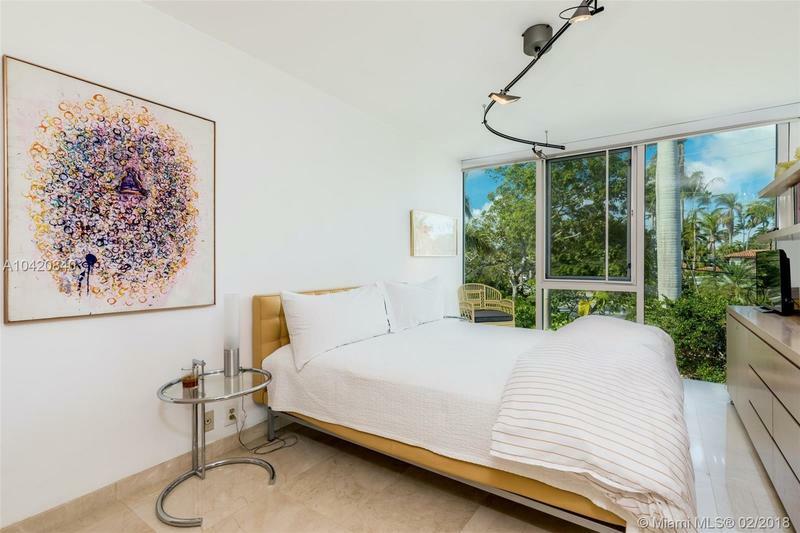 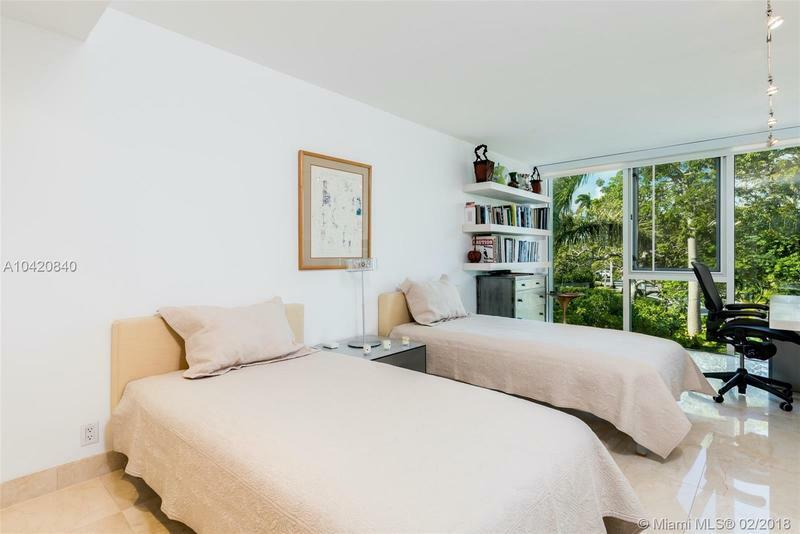 Located steps from the bustling Sunset Harbour neighborhood w/ the finest restaurants, shops & more!